Documenting things takes time. Things happen and before you know it you've moved on and there's suddenly a backlog of things to report on. I often tell my students that it sometimes takes as much effort to document work as it does to to it – well not quite, but documenting things is in most cases a task that requires very specific dedication. 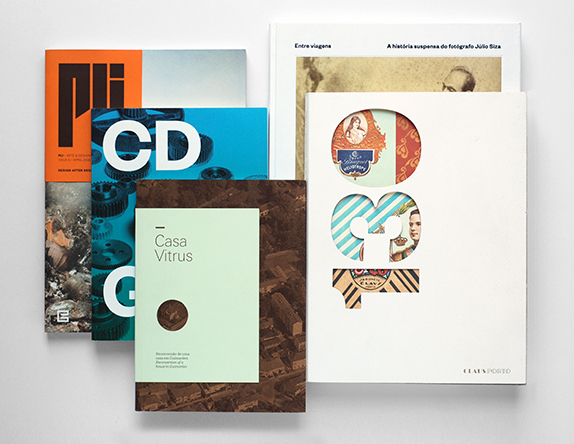 The studio has been involved in a number of projects over the last year, most of them editorial design projects, but also two large exhibitions design, one of which is ongoing. 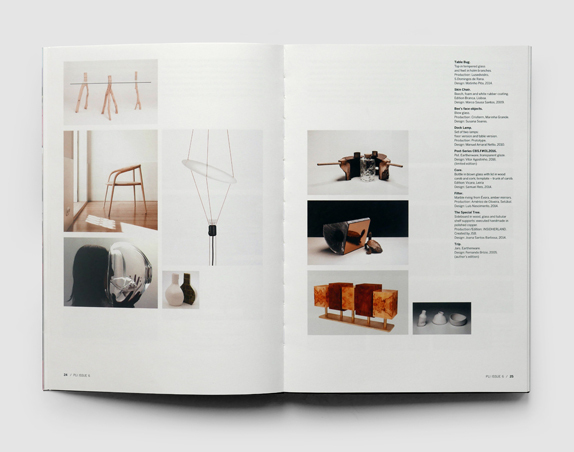 My own time has also been taken up with running the MA in communication design at ESAD, as well as the now hugely succesful Porto Design Summer School which completed it's 6th edition this summer. So here is a summary of what's been going on. The culmination of a twelve month editorial project took place on November 21st, 2018. 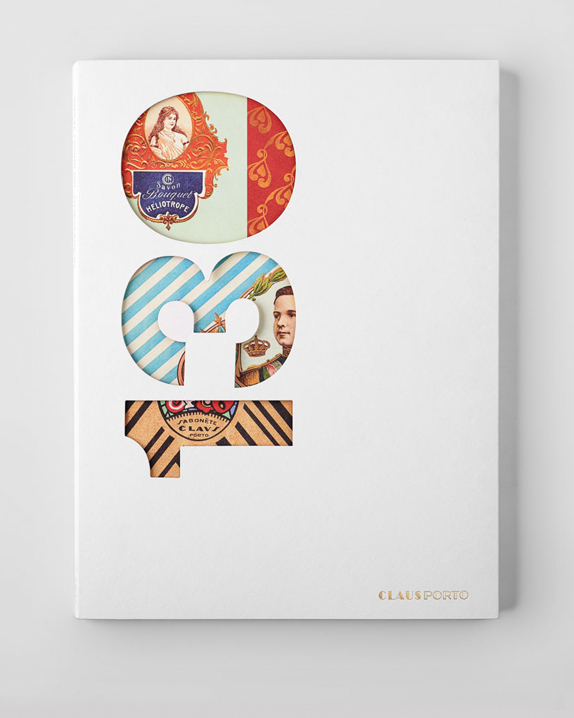 It began a year before when I was invited by Anne Margreet Honing of Claus Porto to create a book whose aim was to celebrate 130 years of Claus Porto, the famous Portuguese soap brand, part of the Ach. Brito company. 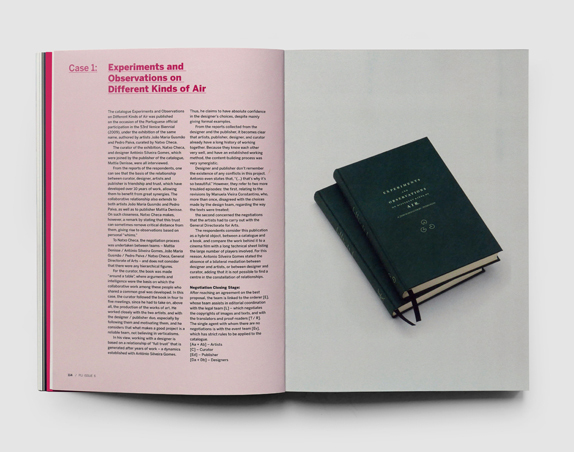 The enticing and challenging aspect of this invitation was that it did not simply concern the graphic design of the book, but also the editorial control – deciding what sort of book it should be, selecting its contents and how they should be organised. 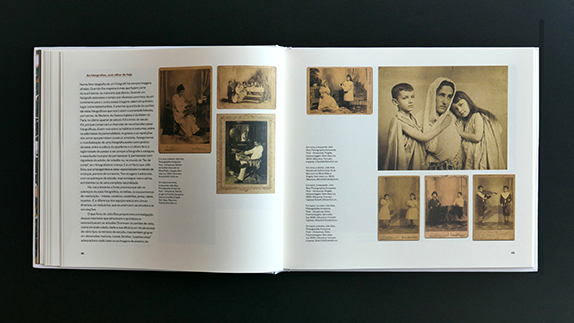 It also involved writing the texts, commissioning and art directing the photography, and immersing myself in archival research. 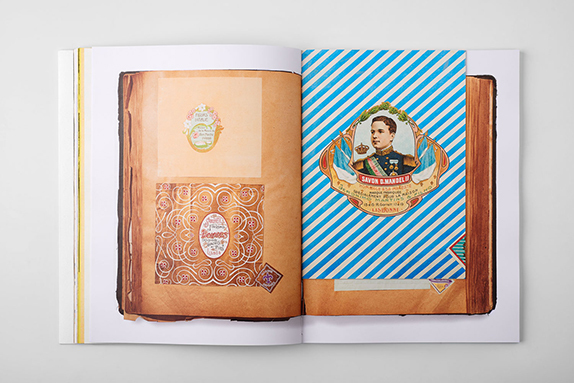 A complete editorial project in every way from concept to design to the very challenging print production. To help me in this task I invited talented long-time design collaborator Rita Carvalho to join me. Principle photography was by Nuno Moreira. 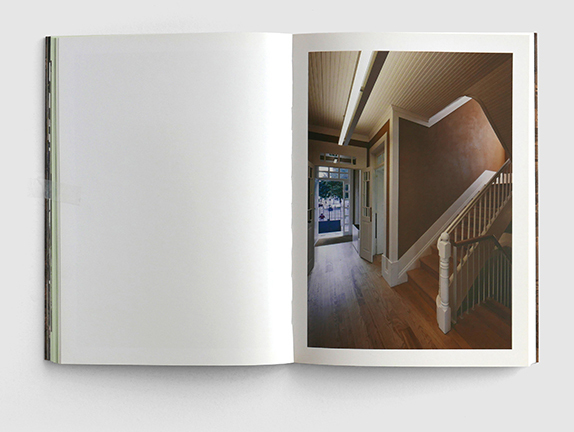 Printing was done by Gráfica Maiadouro who deserve a special thanks for their commitment and the multiple machine tests that we did in order to get the best results from the use of the non-coated paper stocks we chose and the special binding techniques. A special thanks to everyone at Claus Porto for their openness and trust. 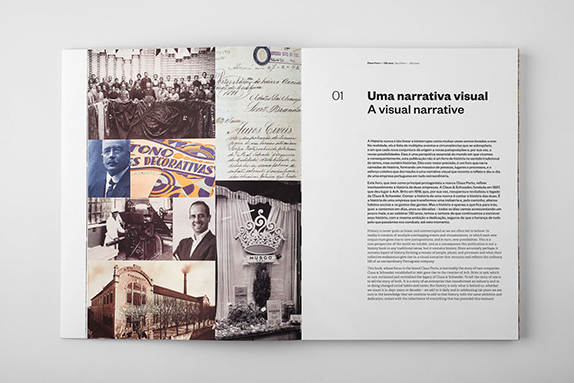 After having consulted the company’s visual archive – a real graphic treasure house – I proposed that the book should be constructed as a visual narrative, constructed in a way – through the use of various paper stocks and page formats – to reflect and celebrate the rich visual history of the company. 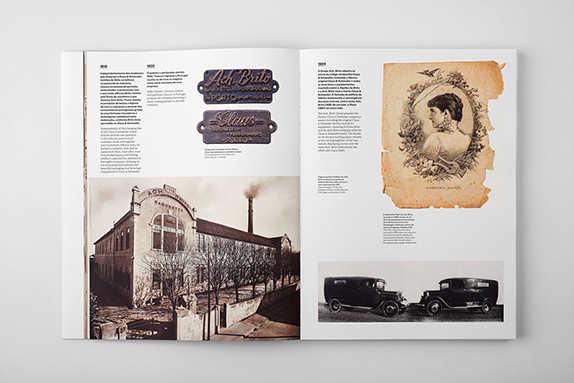 Ten chapters, each beginning with a small text, take the reader through a visual journey that recounts the company’s history, development and productive methods. 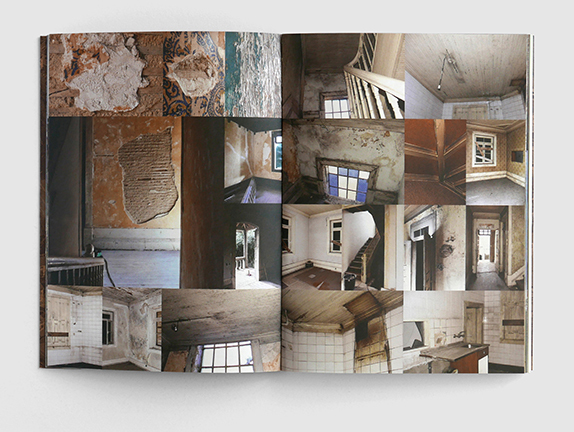 The book is available in a choice of two covers, is 24cm by 32cm with 242 pages. 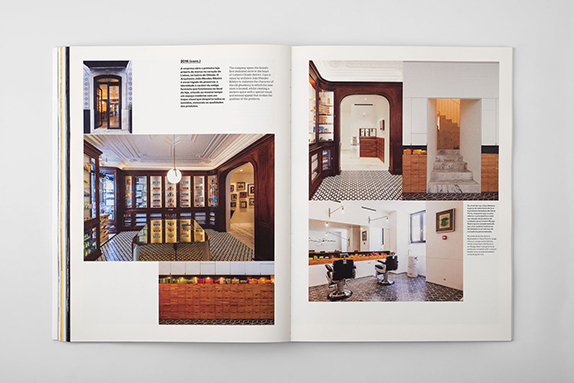 The book was actually launched in Paris at the end of October but will now be officially launched in Portugal in a private view at the Claus Porto flagship store. It will be available for sale there after the 21st. More (better) photos will be posted in the near future. 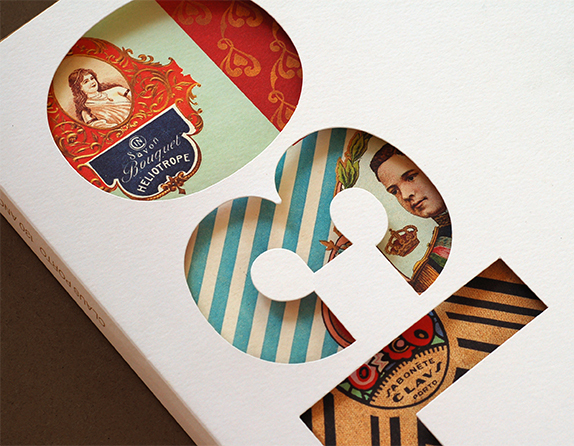 It needs to be said that behind every good piece of design work is a good client – and that certainly is the case here. 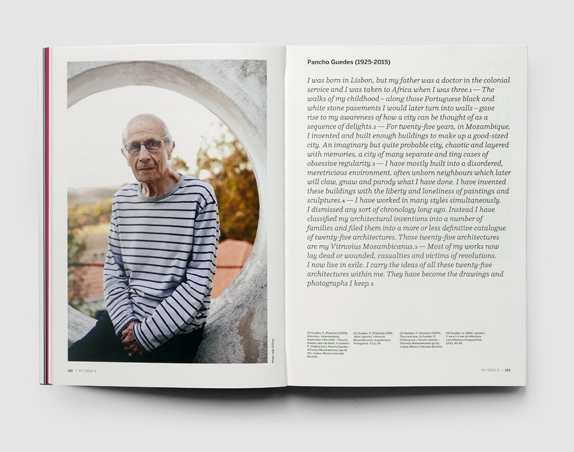 Claus Porto did what a good client does – confided in the design process with support and enthusiasm and allowed me to make the necessary editorial and design decisions that transformed this publication into more than simply a documentation of the company but also into a celebration of book design. 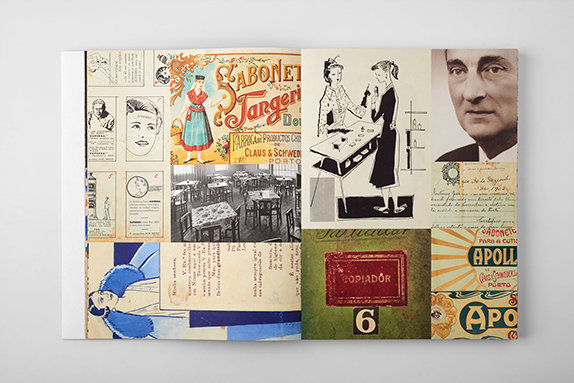 This was in any case the original desire of the Claus Porto – to create a book that could successfully inhabit the world of design as well as the world of commerce. And that seems to be the case. 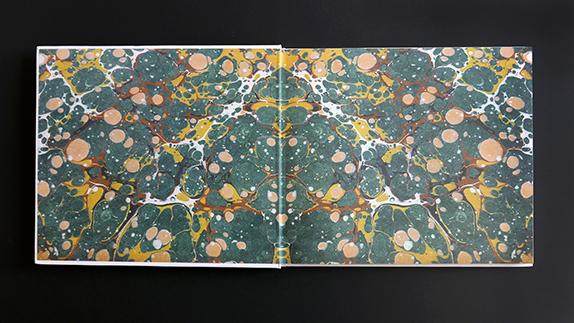 The book was nominated in the European Design Awards, won an award in the 2018 Meios & Publicidade annual creative awards, and gratifyingly, was selected for inclusion in the list of the 50 best book designs for 2017 as part of the annual AIGA 50 Books | 50 Covers competition. 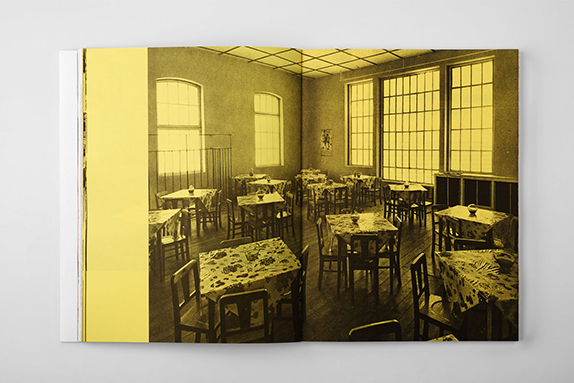 The evening of Tuesday 26th June saw the official launch in Matosinhos of another book from the studio. 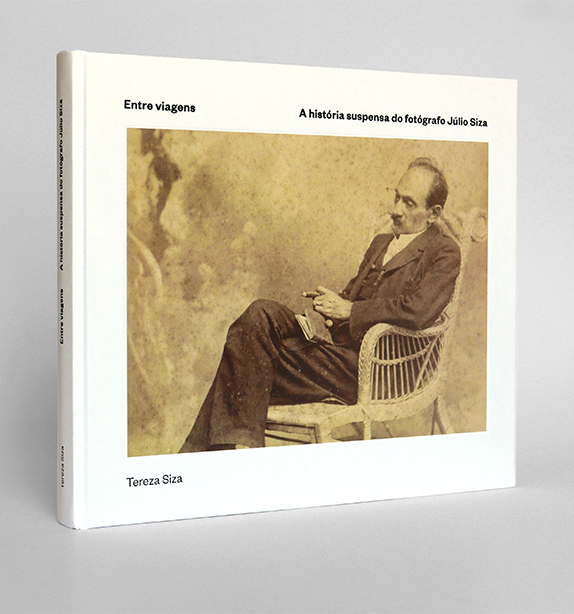 Almost eleven years in the making (researching not designing), longtime friend Tereza Siza invited me last year to design the book about her great grandfather, the photographer Júlio Siza. 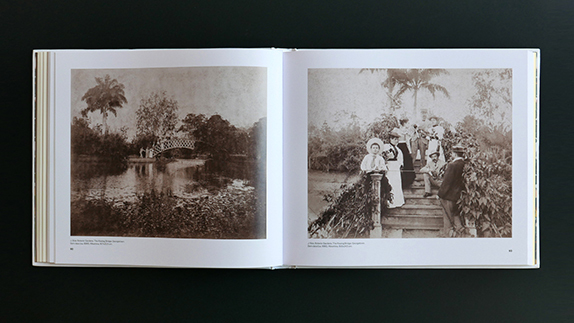 ´Entre Viagens – A História suspensa do fotógrafo Júlio Siza’ recounts his life and times (text by Maria do Carmo Serén), reproducing photos from his work and travels in Madeira, Brasil and British Guiana. 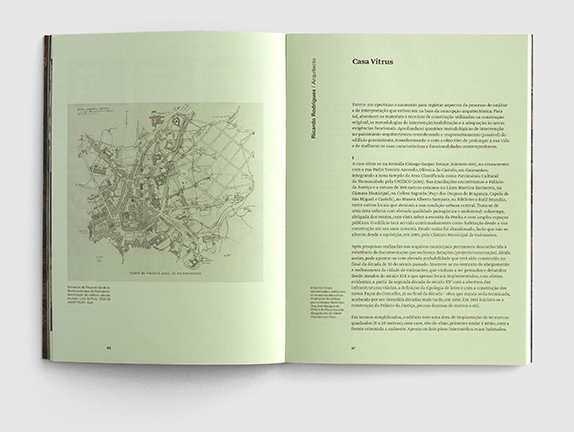 The book was launched at Casa Siza with contributions from Tereza Siza, Álvaro Siza, Mario do Carmo Serén, Fernando Rocha, and Luísa Salgueiro. 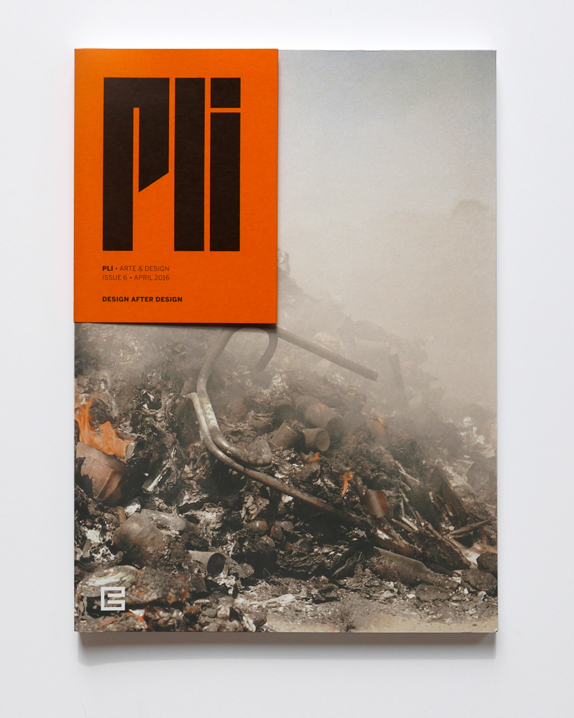 Back in April 2016 – a project that was uploaded in the Magazine & Journal section of the website portfolio but not mentioned in the news section – the new issue of Pli was designed, the design magazine from ESAD, with help in pagination from Ana Raposo. 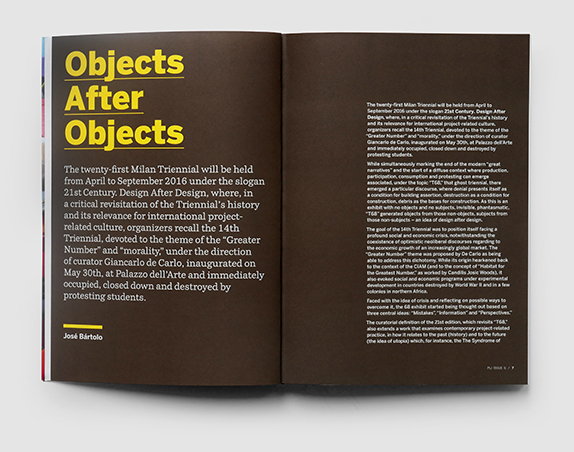 It was publicly launched at the Triennale di Milano. 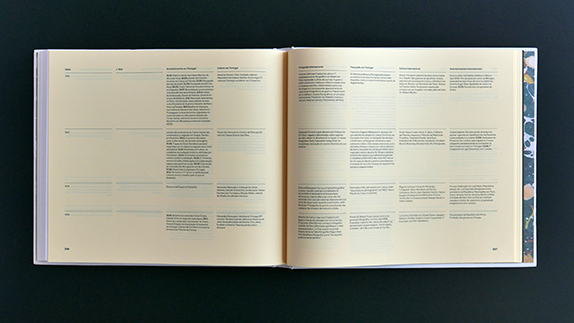 This new 168 page edition, entitled 'Design After Design' aimed to place Pli internationally and as such departs from previous issues by being solely in English. I also designed a new masthead for the magazine – that works on a cover flap, allowing any full page photo to be used on the front and back cover. And even further back in October 2015! 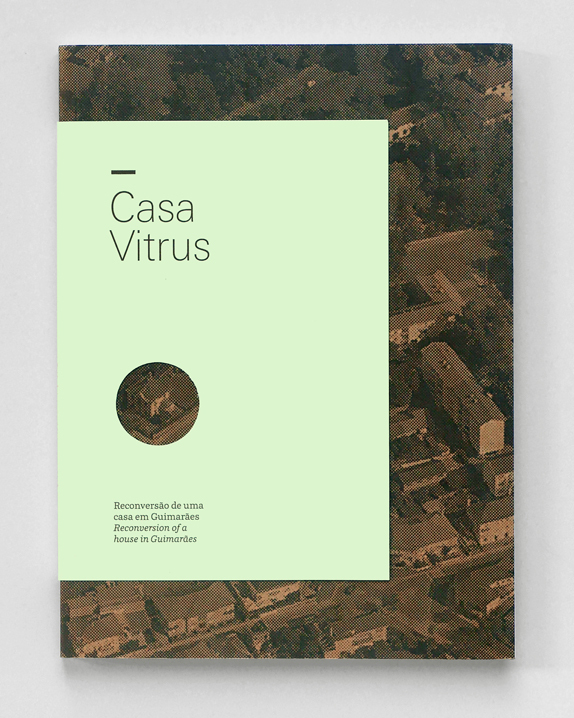 and not yet in the portfolio section – a book about the architectural renovation of a property in the city of Guimarães.